Project Management Lessons from my Father | Shift Happens! Shift happens; things change. Governments come and go and so do people. I have been off line for a while for several reasons, not least the death of my father, a month ago. Memories have set off a particular line of thinking that I want to share: how little we often understand the source of things until it’s too late. 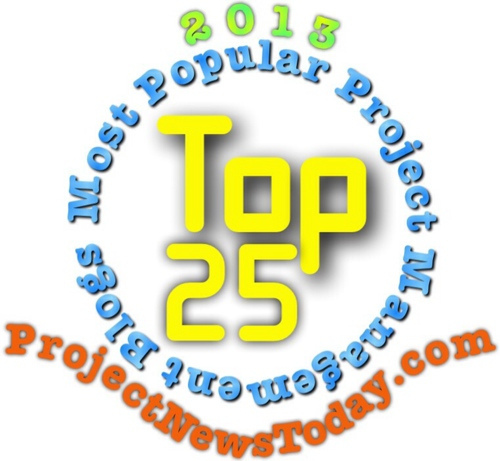 My father was not a project manager, nor anything like it. He was, for most of his adult life, a shopkeeper. Despite this, I realise I learned most of what is important to me about project management from him. He wasn’t learned either. Like many of his generation, he left school at 15. But he was undoubtedly clever and, more important, wise. Many people who knew him sought out his counsel and support. So this blog, and the three that will follow it, are a summation of what I have learned from dad. Let’s not argue Time-Cost-Quality versus Time-Resources-Scope etc. For me the most fundamental PM triangle of all is the one that sets out the three components of what it takes to be a great Project Manager. the selection of appropriately robust yet flexible processes to impose good control and governance. a set of attitudes, values and approaches to project management that are compatible, not just with getting the job done, but with working well in the culture you find yourself in. 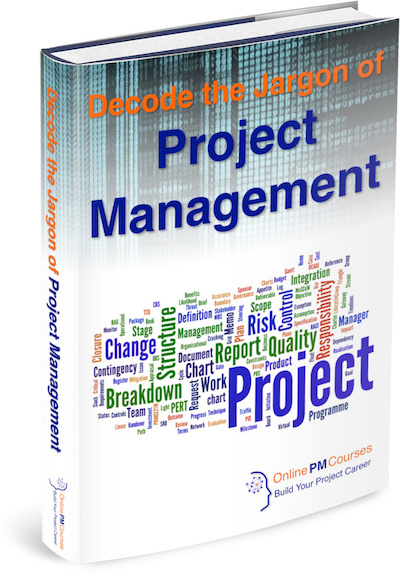 Project Management methodologies and formal training courses often focus on the first two of these corners. Indeed, many of mine emphasise the tools and techniques corner, because that is what my clients want. But I’ve heard it said that what makes the world champion golfer is not how they play golf, and the winner of tennis grand slams does not necessarily play the best tennis. Yes, they are world class, but so are several of their peers. What marks them out as the best is what happens in their minds when they play. Arguably, it is attitudes, values and beliefs that distinguish the very best. I don’t pretend to be in that class when it comes to Project Management, but I do want to say that we should all focus more in our writing and training on these aspects. This is the corner where I learned most from dad. I learned from other people too and maybe I will name them and share what they taught me some time soon. But in the next three blogs, I will talk about what I learned from dad. What marks us out is not what we know – the formal processes and methodologies – it is how we use it. It is our attitudes that ultimately leave a mark on the people around us, and on the world. 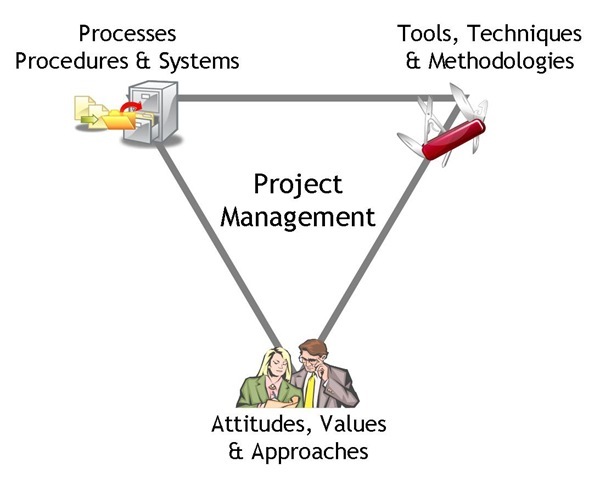 This entry was posted in Gerald Clayton, Project Heroes, Project Success and tagged attitudes in project management, intuitive project management, project management triangle on 8 June, 2010 by Mike Clayton.